Raw, wild, untouched, inspiring, … Hard to describe this beautiful country in only a few words. 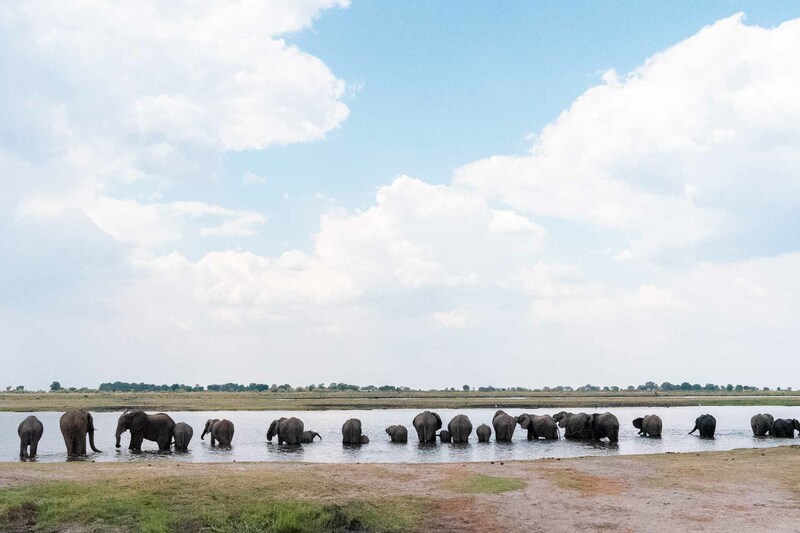 There is something in Botswana, something so extremely magical that touched our heart. It’s a place, unlike any other safari destination. A place of pure wilderness. Botswana you are so fascinating! 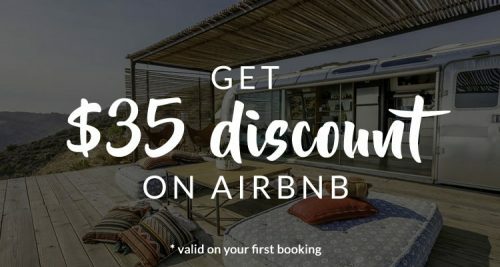 As we experienced so many incredible things during our camping overland tour with Acacia Africa, we created this article with 6 of the most unique experiences you can’t miss, to make your own trip to Botswana even more unforgettable. 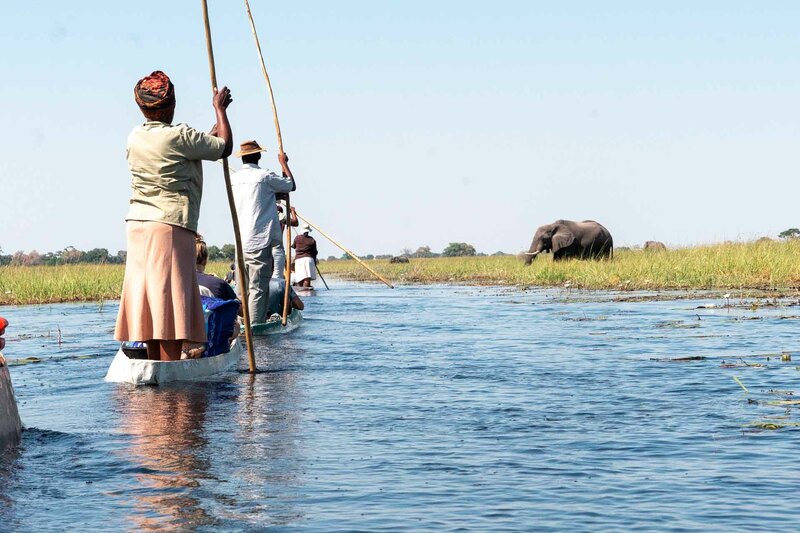 You can’t visit Botswana without exploring the Okavango Delta. As one of the 7 Natural Wonders of Africa, this was something we looked forward the most. 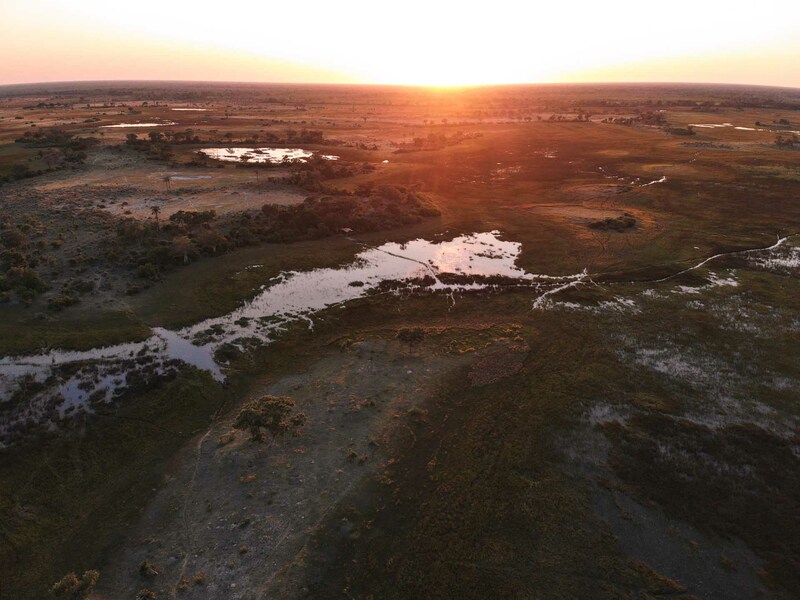 The Okavango Delta is, in fact, a labyrinth of lagoons, lakes and hidden channels covering an area of over 17000 square kilometers. And the best way to enter this magical world is by mokoro, a traditional canoe used by locals as their way of transport. It was such a fascinating way to see the beautiful Delta through the eyes of people who actually live the experience. Must do! 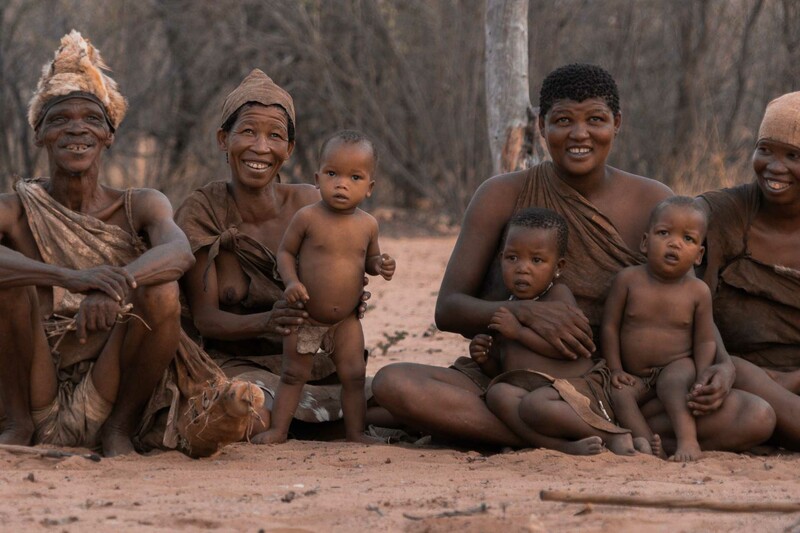 The oldest inhabitants of southern Africa that have lived there for at least 50 000 years, that’s the San Bushmen people. 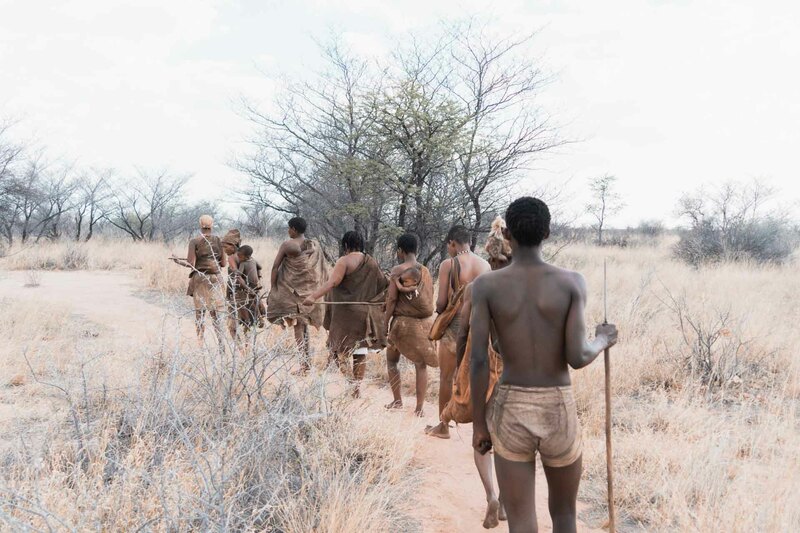 Today, they are threatened by the modern world and only a small community are still living in Botswana near Ghanzi. 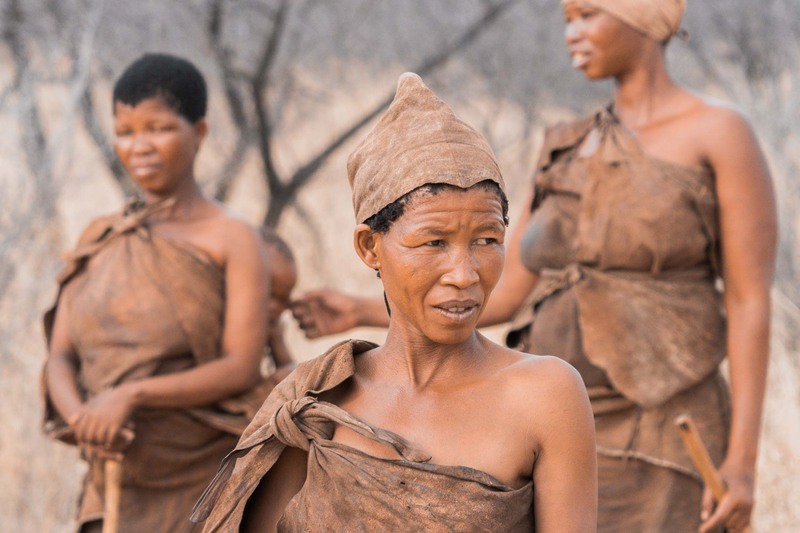 During our overland camping tour, we had the opportunity to meet this fascinating culture and learned a lot about them. As we didn’t understand any word (or let’s say sound) of their beautiful click language, their way of life has opened up our eyes. How they use ostrich eggs for saving water, how they hunt, how they make fire, just how they live… Simple and with pure happiness. Such a unique experience! 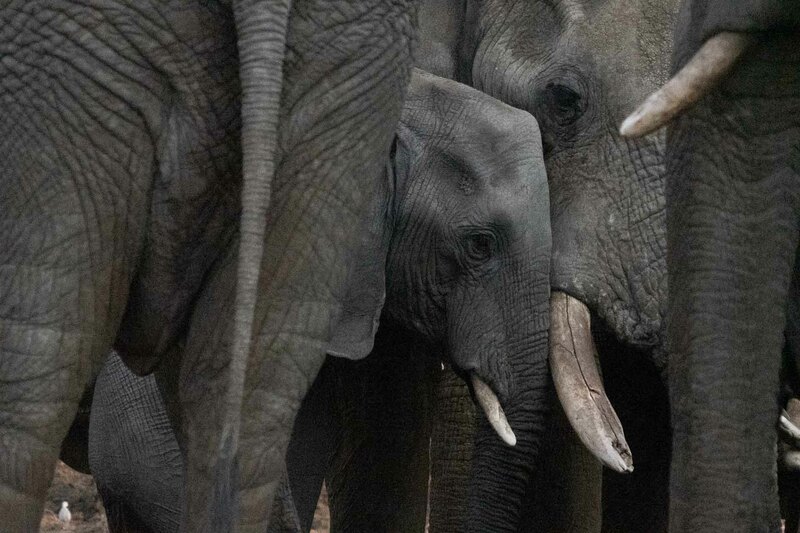 With the highest elephant population in Africa, this is something you need to add on your bucket list. At Elephants Sands, where the slogan is “where elephants rule”, you can get up super close and personal with these amazing creatures. Spending a night here is either possible in one of the stilted tents or you can choose to camp in your own tent. 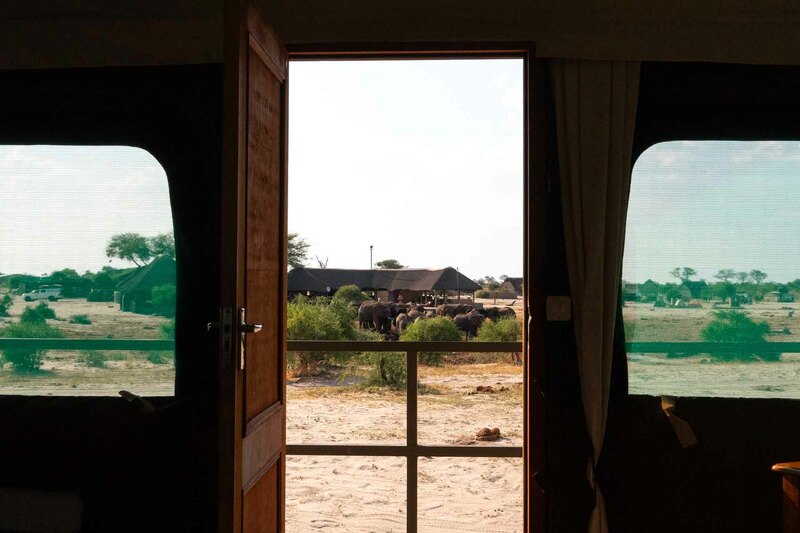 The campsite is not fenced so the elephants come whenever they like. With the swimming pool in front of the waterhole, this is something different than a typical safari. 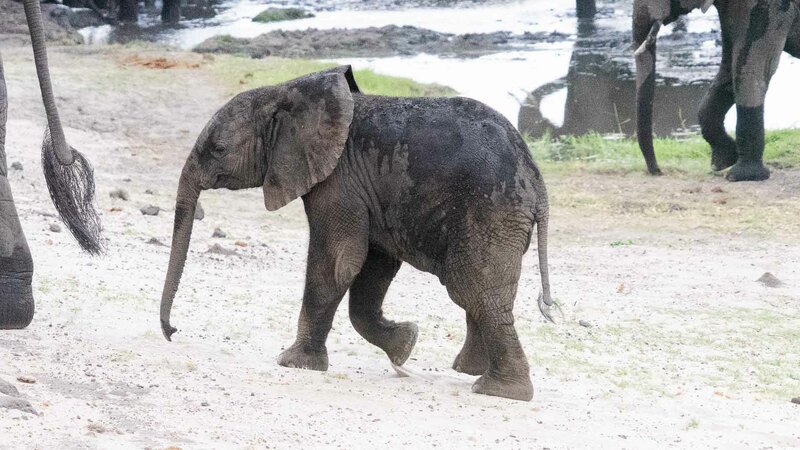 Chobe National Park, or let’s say “Land of the Giants”, is one of the most popular game reserves in Botswana and one of the best parks in Africa for elephant herds. The months July, August, September, and October are the best months to go and peak season to watch the herds. 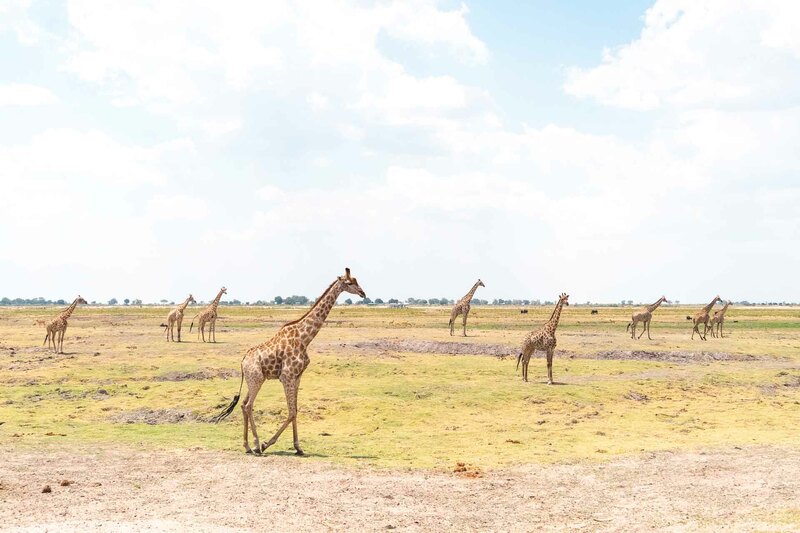 However, the Chobe River area which forms the northern boundary of the park has an outstanding population of resident wildlife making game viewing possible at any time of the year. 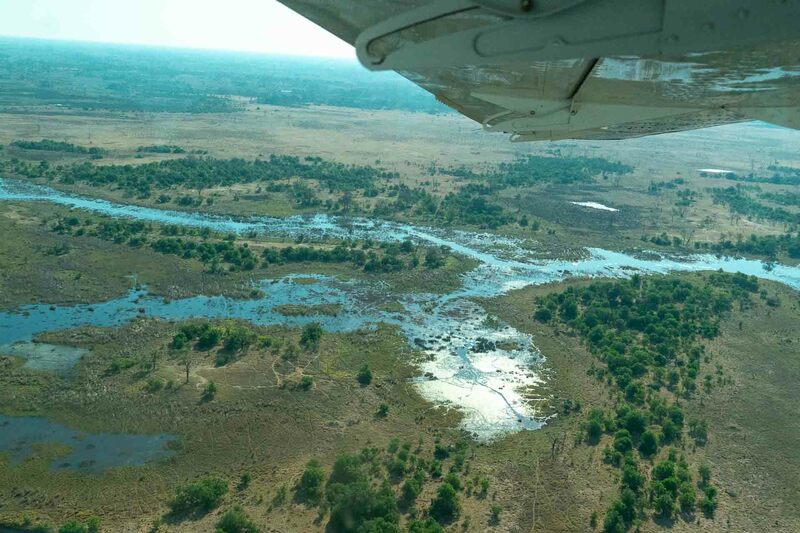 For the ultimate scenic experience and seeing the Okavango Delta from a bird’s eye view, this is it! 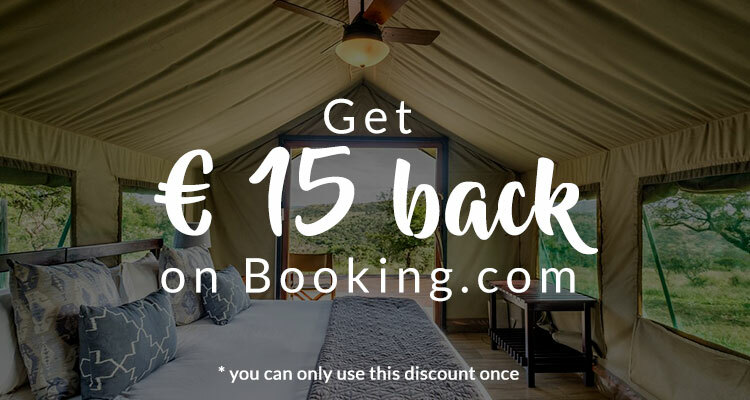 An experience that gives you the opportunity to witness all the incredible wildlife and the landscape in a way that would never be possible from the ground. It’s the only way to see how majestic the whole area really is. We were able to see so many animals, buffalos, hippos, herds of elephants wandering through the delta. Super cool! The sunsets in Botswana are magical. And is there anything better celebrating the end of the day on a sunset river cruise surrounded by nature and wildlife? Not for us. We loved it! And the fact knowing that the Chobe River forms the border between Namibia and Botswana makes this cruise extra special. Special shoutout to Acacia Africa for making this trip truly incredible and creating memories we will cherish forever.